Whatever your age or disability, a Mobility Vehicle will provide you with a remarkable level of independence and freedom. If you’re looking for a drive-from chair vehicle or one with a lift or ramp, we will be able to provide you with a vehicle that will meet your requirements at a price you can afford. It’s important to get this investment right first time around which is why our Mobility Vehicle Specialist, Liam Leahy will discuss your requirements in detail with you so as to be sure that you make the right choice when it comes to accessibility, type and dimensions of chair to be catered for as well as passenger carrying capacity. 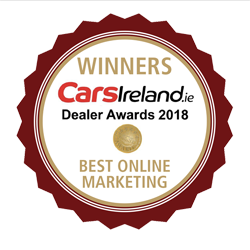 Contact Liam today on 021-4320266 / 087-2380082 / liam.leahy@danseamanmotors.ie to find out more about your next Mobility Vehicle. To cater to the needs of chair users who, despite being disabled, are still perfectly able to drive, we offer a range of drive-from-chair vehicles. This would be suitable for those customers who have suffered amputations or lost the use of their lower limbs yet still want to retain their independence. These vehicles allow the chair user to pass through the rear of the vehicle straight into the driving position. With the aid of a remote control, the chair user is able to lower a ramp at the rear of the vehicle remotely, enter the vehicle, travel through to the drivers position, engage their chair in a docking station specifically designed to lock their chair in position and then fold the ramp back up again, all with extreme ease and without the need for help from a third party. Generally, these vehicles will be fitted with hand controls, but in some cases people will still have the use of one leg and will therefore want the pedals adjusted to suit their needs, which can also be arranged. 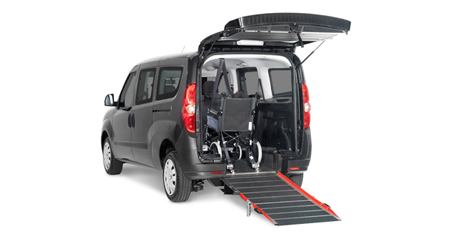 All Mobility Vehicles are generally fitted with either lifts or ramps. Lifts are usually limited to larger vehicles and are able to raise the chair user to entry level with the use of a remote control. Ramps, though shallow, will often be fitted with a winch system designed to help those responsible for loading the chair users. It is also possible to use a swivel seat to allow the chair user to move themselves directly into the driving position where hand controls are fitted to the vehicle. 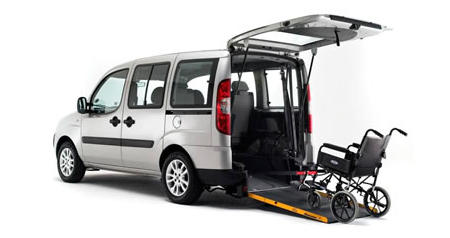 A wheelchair user would be able to travel in the front passenger position by using either a ramp or swivel seat. 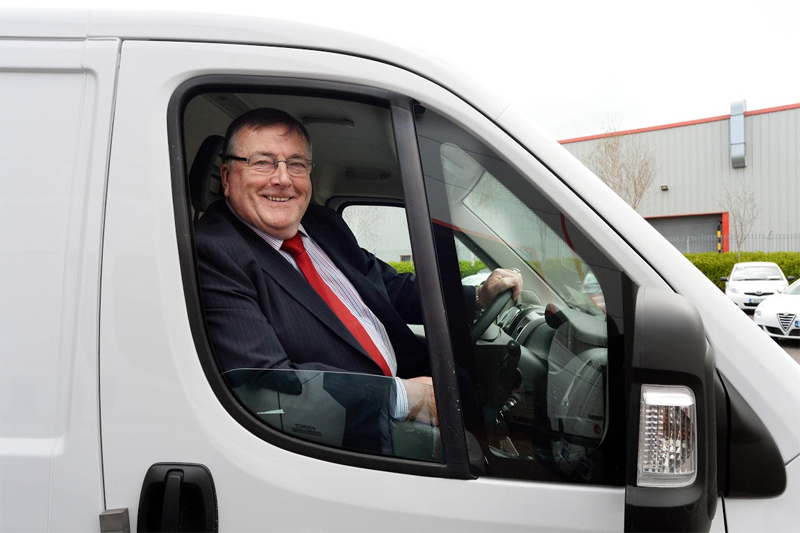 To begin your journey with us, our Mobility Vehicle Specialist, Liam Leahy, will visit your home to give you a full demonstration free of charge and without any obligation. 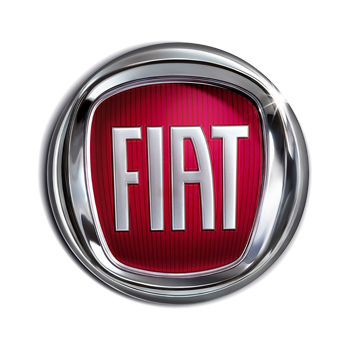 Having discussed your requirements, he will visit you with a vehicle most suited to your needs. If you would prefer to view the full range of mobility vehicles we have in stock you can also arrange an appointment to visit Liam in our fully covered showroom on Forge Hill, Airport Road, Cork. All chairs are held down by full security straps. These usually come in the form of two electro-reel belts which are attached to the base of the chair when it is still outside the vehicle and ratchet in as the occupant enters, with two further straps securing the rear of the chair. In addition, every wheelchair user will also have their own fully adjustable seatbelt. When you find the vehicle from Dan Seaman Motors that is right for you, Liam will assist you with the Government grants and allowances available to you for disabled drivers and passengers. As well as receiving a warranty with your new vehicle, it will be fully serviced and will have completed the N.C.T upon delivery.